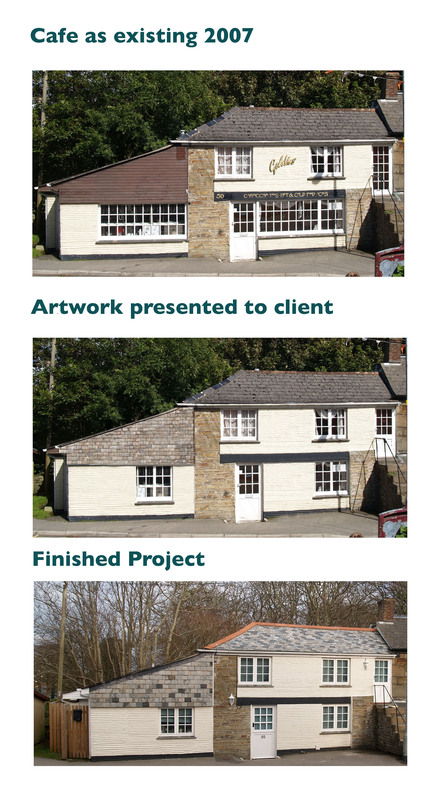 We bring a creative approach to the challenge of finding new uses for old buildings, whether it is converting large houses to flats and apartments, cafes to homes, stables and workshops to holiday accommodation, or offices to residential. 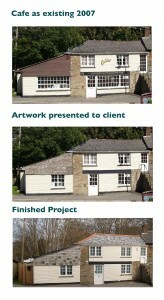 If you have a building that needs re-thinking, give us a call. We may be able to help you convert it to your advantage. Obtaining change of use will be necessary and it may well be that we suggest a Pre-Application enquiry to identify just what the Planning Authority will allow. We’ll also advise on the economic viability of your proposal. John Chapman’s experience in property development can help you identify development opportunities that an architect might sometimes miss. Working for almost ten years in commercial property development he was involved in retail, office and industrial redevelopment nationwide. His experience in this field includes negotiating planning permissions, monitoring the design concept, instructing the design team and marketing the finished product. His experience in the Tourism industry is invaluable to clients wishing to identify and develop tourist-related projects in Cornwall. A former Assistant Director of the Yorkshire Tourist Board, he has detailed knowledge of hotel and restaurant development as well as first-hand experience of museum and attraction design. Past projects include the Beachy Head Countryside Centre and Louth Town Museum, as well as feasibility studies for attractions, hotels, time-share and self-catering development. He was Tourism Consultant for the Rural Development Commission for Devon and Cornwall for several years.